A fresh and exclusive collection of music compiled by Gerd Janson. 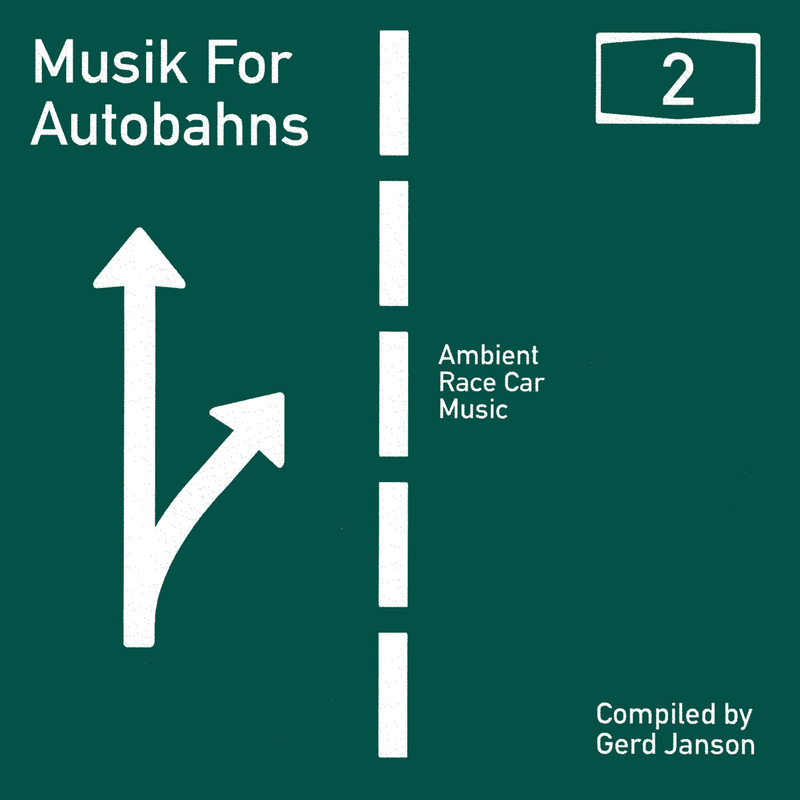 Musik for Autobahns 2 is the result of a collective effort by dear friends and esteemed colleagues who picked up where the first one ended, while paying attention to the prevailing theme. All bringing their special skills and imagination to the table.